Real People. Real Fun. Ultra Professional. These guys are athletic, strong, willing and masters of endurance. Only a very small percentile of the population can do what these guys do, it takes time to reach the level we perform at and doesnt come without blood, sweat and pain. There are movers then there are Complete Elite Movers. They are Adelaides only accredited Drug-Free Removalists, they go through police checks and have working with children certifcates and have to pass our Hula test to be accepted as a Complete removalist. They also helped create and embody our company values which we call The 10 Commandments. If there were a moving olympics, I would confidently put our team up against any other team in the world. As the owner, I am very proud of them! Clayton is a very avid fisherman and passionate crows supporter, this passion is also shown in his role of Operations Manager. This reflects on his team and also the ability to deal with many different personalities, leading by example, excellent communication skills helps him excel in his role. He has a dog named Thunder which he rescued from a sad home and also has a number of pet fish and loves to work in the garden. His lawn is Nick Named the MCG. Diane is a very family oriented person, which is just one of the reasons she loves this company. She has 4 children, 2 boys, 2 girls, and 1 granddaughter. She loves every moment that spends with them. Summer is her favourite time of the year and she has recently joined a gym which she enjoys very much. She has a very satisfying role at Complete Removals as the Concierge. Once a move is booked in by one of our sales people her job is to then look after you until the very end. Diane enjoys helping people which makes this role perfect for her! Fiona loves a chat !! Fiona is your girl when it comes to organising your perfect stress free move . Having moved a few times recently ,Fiona understands the need to have the day run smoothly ,so you can sit back and enjoy your new home with ease . Fiona has raised her family in Mc laren vale Area but has since moved to the western suburbs to be closer to where her daughters are living. She enjoys getting out and about meeting new people. Spending quality time with her daughters shopping and traveling . Say Hi to Stephen. He is our ‘Accounts Guy’. Stephen looks after all our Finance and Internal Commercial Accounting requirements. 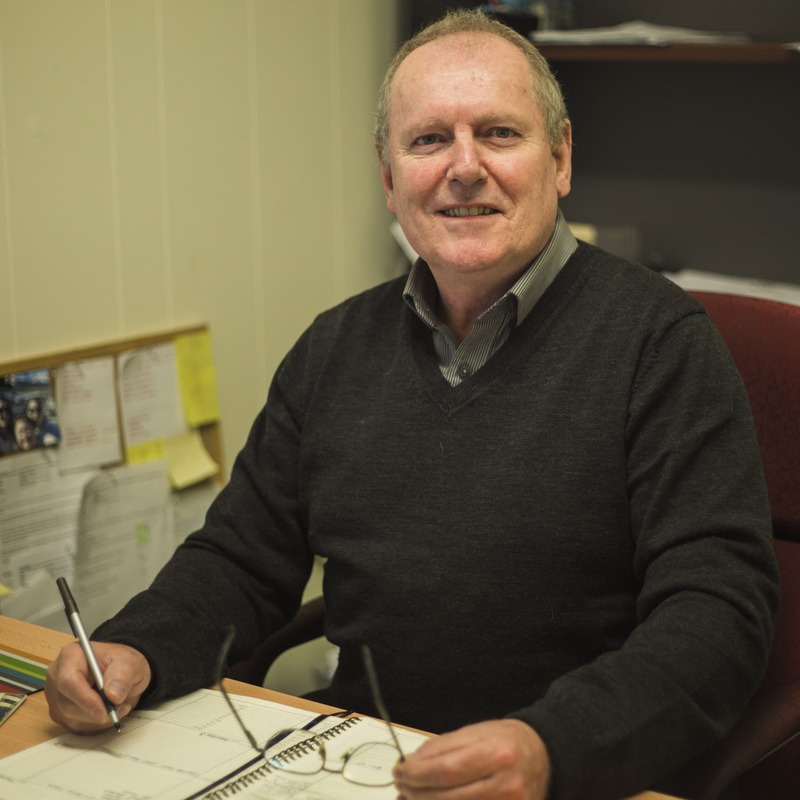 He brings a wealth of experience to our organisation and is well qualified with his Accounting Diploma. There isn’t much that gets past Steve and he provides good stability and support from the back office. Now into his third year with Complete Removals he is of great assistance with improvements being made to our internal finance and accounting systems. Stephen is a keen bushwalker and can be found somewhere along the Heysen Trail on most weekends. He claims it is a good time to clear all those numbers from his head. As you may have read on the About us page, Corey Smith founded Complete Removals out of necessity. When it comes to business, Richard Branson is his role model. Corey has successfully built a very unique moving business focused on its customers needs, desires and overall experience which founded its Unique Selling Proposition: A Perfect Stress-Free Move Guaranteed. Corey loves his 4 kids and his girlfriend Melissa who taught him that there is an amazing life outside of work. Ben Ballard is the one who keeps Corey in check when he comes up with all of his crazy ideas and when something in the business needs to be done, Ben is the one to make it happen. He is possibly the friendliest person in the world and has never experienced a bad mood haha. He is an extremely well versed all rounder in moving, having worked his way up from an offsider in a truck, to a driver, leading hand, operations manager, general manager and sales manager and finally partner in Complete Removals. He loves his two kids and his wonderful wife Michelle crossfit and anything health and nutrition.